From vehicle maintenance to computer programming, quality assurance is an essential part of any service profession. 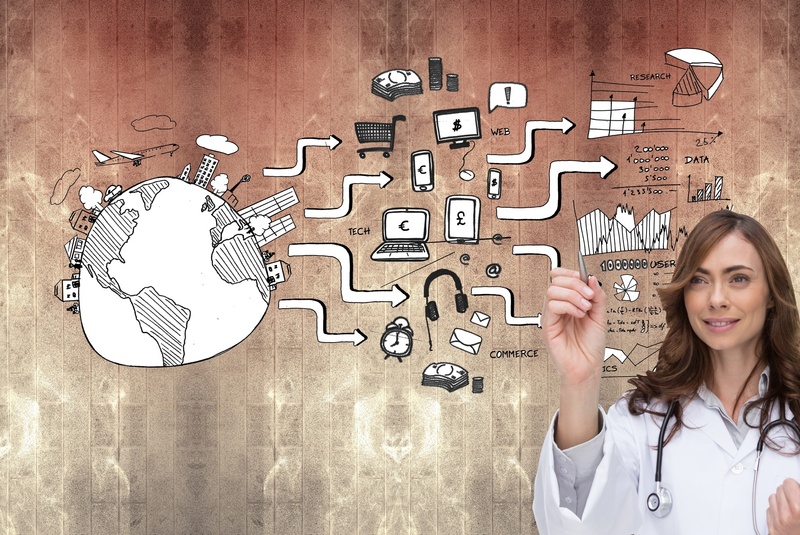 The healthcare industry is no different. 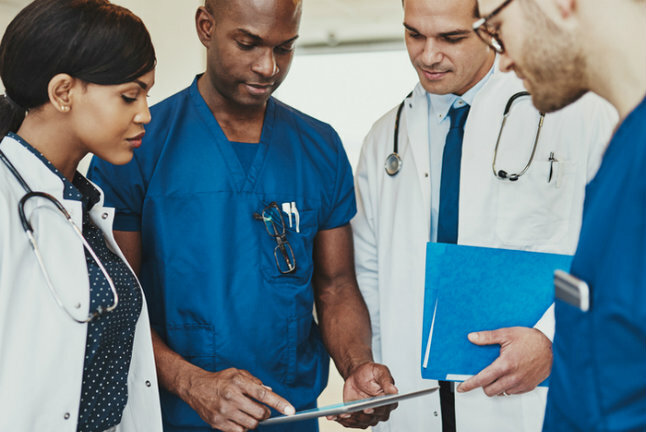 Because low HCAHPS scores and failure to provide meaningful clinical statistics are becoming increasingly tied to lower reimbursement levels, it’s crucial for every healthcare organization to develop a quality assurance process. A strong quality assurance program is the key to meeting patient expectations and initiating changes that improve patient comfort, clinical outcomes and patient satisfaction levels. 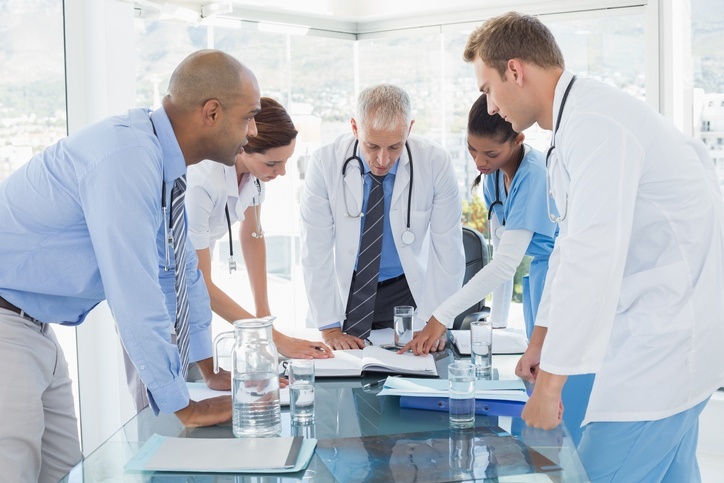 These four steps will help you develop an effective healthcare quality assurance program. Unclear or inadequate communication is frustrating, but communication breakdowns can be downright dangerous when it comes to patient care. 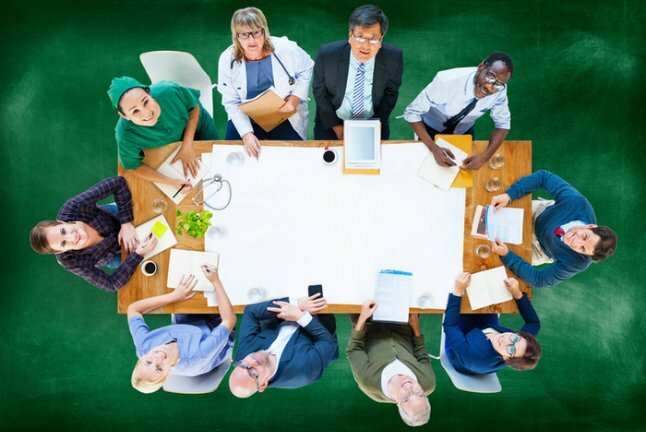 In large hospitals and medical centers where information is exchanged between multiple departments, there is an even greater risk that crucial details won’t reach the right person in a timely manner. Unfortunately, this can lead to poor outcomes and even death.